Rather than focus solely on the manifestations of skin aging such as wrinkles, hyperpigmentation, loss of elasticity, etc., Dermalogica and The International Dermal Institute researched how to impact the biochemical reactions that trigger changes in aging skin to stop them before they start. The result is dermalogica AGE Smart, the only system designed to help prevent the biological triggers that lead to skin aging while treating the visible signs of aging. 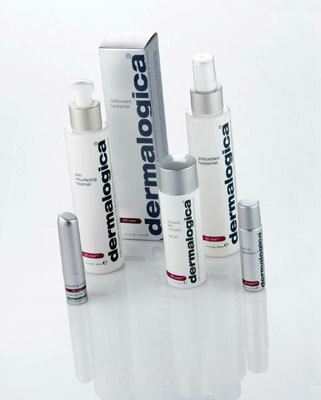 Firmer, smoother, healthier skin is yours with dermalogica AGE Smart.